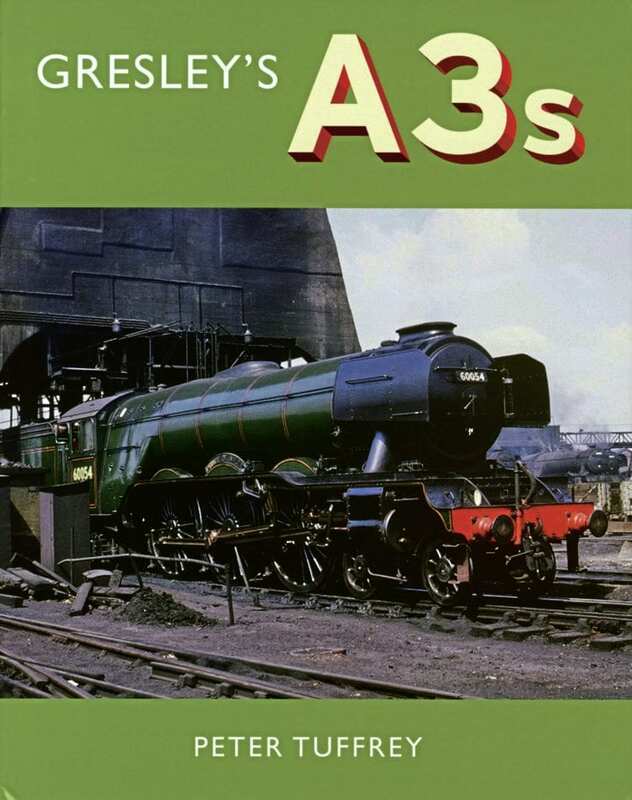 IT WASN’T that many years ago that detailed books on ‘A3s’ were something of a rarity compared with those covering other famous classes. Indeed, it wasn’t until as relatively recently as 2002/3 that it was possible to buy hardback editions containing photos of every member of the fleet in numerical order. Fortunately, the worldwide fame of the sole-surviving member of the class, Flying Scotsman, has ensured a steady stream of publicity for the Gresley non-streamlined design, and there have been numerous books, booklets and bookazines on that particular Pacific, many including photos and references to some of its classmates. In recent years, publishers have made amends by giving those long-lost classmates the comprehensive exposure they deserve and the latest to enter the field is Great Northern Books, of Bradford, West Yorkshire. It should be noted that this is a pictorial album, so apart from a two-page introduction, the descriptions for each engine are limited to extended captions. These are reasonably informative, but will not tell ardent Gresley enthusiasts anything they don’t already know. On the other hand, readers unfamiliar with the class might find it confusing that Persimmon and Sceptre appear only in LNER livery as Nos. 2549 and 2568, despite being listed in the index as BR Nos. 60050 and 60069. The pictures are in approximate chronological order rather than loco numerical sequence, but every engine in the class is depicted at least once. Some of the illustrations have not been published before and others have only occasionally been seen, so with a relatively high number of pages (160), including several in full colour, the book is excellent value for money. At the end are eight pages devoted to Flying Scotsman in the preservation era. Great Northern Books, PO Box 1380, Bradford BD5 5FB; Hardback; 160pp; 280 x 220mm; ISBN 978-0-9933447-6-3; £25.